THE CONCERT DRAMA Tell Pharaoh tells the story of Harlem in word and song, but it is so much more. It recounts the entire history of African Americans in America by utilizing Harlem as a setting. “It’s hard to describe because it covers so much,” says director Teresa-Michelle Walker, a drama professor at Savannah State University. Walker is directing Tell Pharaoh, which opens Feb. 27. The play is hard to direct because it has so much history in it. “I found myself having to research every line,” Walker says. Tell Pharaoh has a cast of four actors and two singers. “I love the cast and appreciate the hard work they’re doing,” Walker says. The cast includes Elizabeth Oliver. “This is her first time acting,” Walker says. “She’s wonderful. She brings an intensity to the production. “Leshe’ Anderson is a theater major in her first year here,” Walker says. “Octavious Willingham has a maturity in his voice that commands a room. He’s a history major, so I definitely wanted him on board. Walker is impressed with Loften Mitchell’s work. Mitchell was born in 1919 and died in 2001, after writing several plays and critical works. 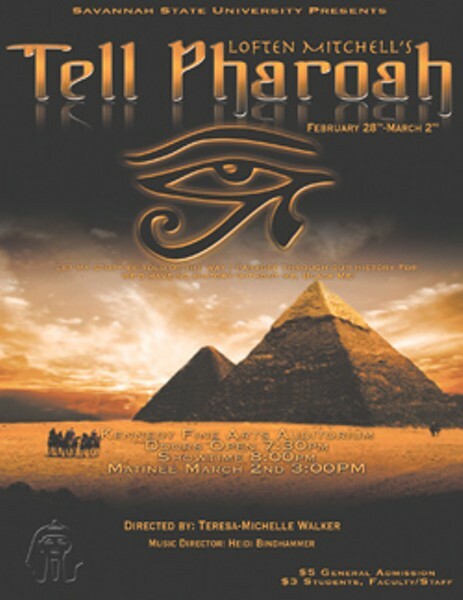 The SSU Players present Tell Pharaoh Feb. 27, 28 and 29 and March 1 at 8 p.m. and March 2 at 3 p.m. in SSU’s Kennedy Building auditorium. 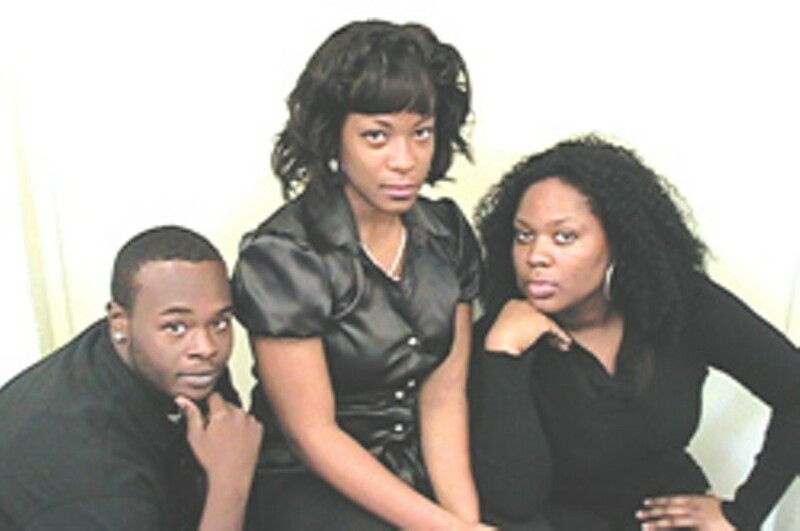 The first show Feb. 27 will be performed as part of the Black Heritage Festival. Tickets not required for that performance, which is free. Admission for later shows is $3 for students/faculty and $5 for general audience. Loften Mitchell is best-known for the musical revue Bubbling Brown Sugar which also describes life in Harlem, considered by many the center of African-American life. 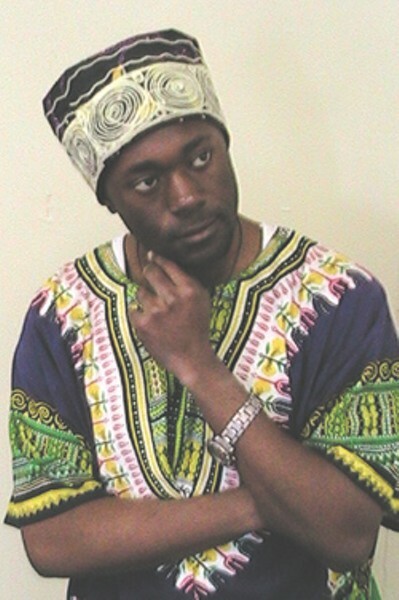 Bubbling Brown Sugar got a Tony nomination but Tell Pharaoh never made it to Broadway. Teresa-Michelle Walker is directing, Heidi Bindhammer is the musical director, John Young is the stage manager, Dr. Robert Bailey is the dramaturg and Ansley Joye Jones is the choreographer.